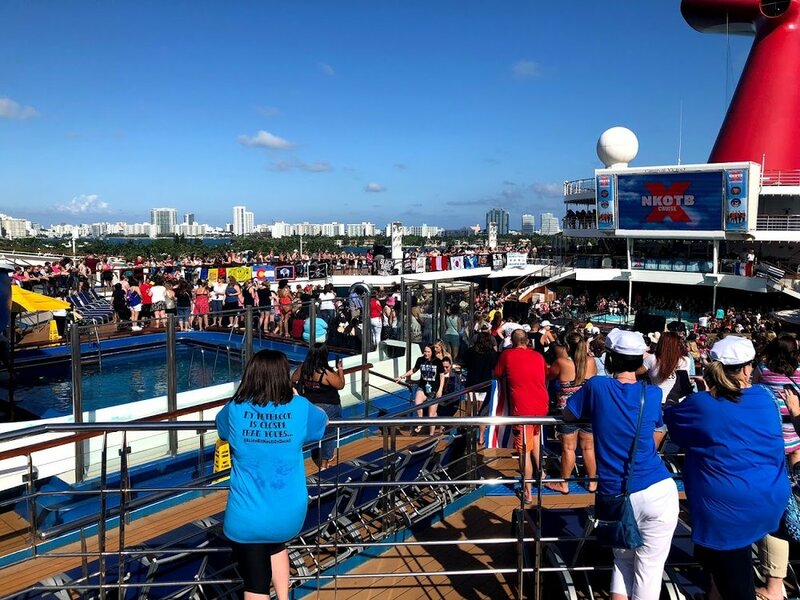 We are BACK FROM THE BOAT! 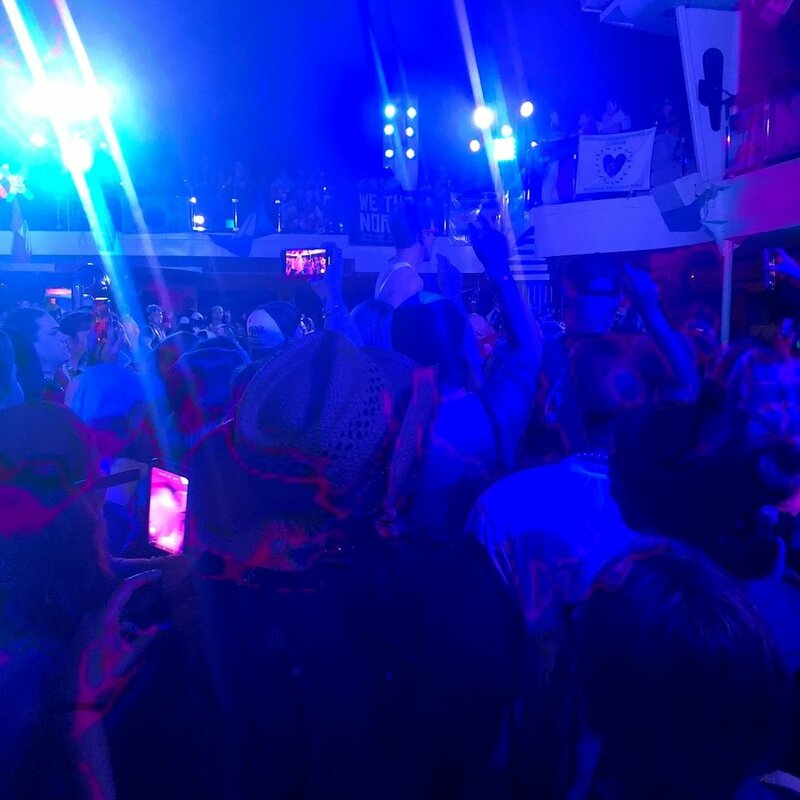 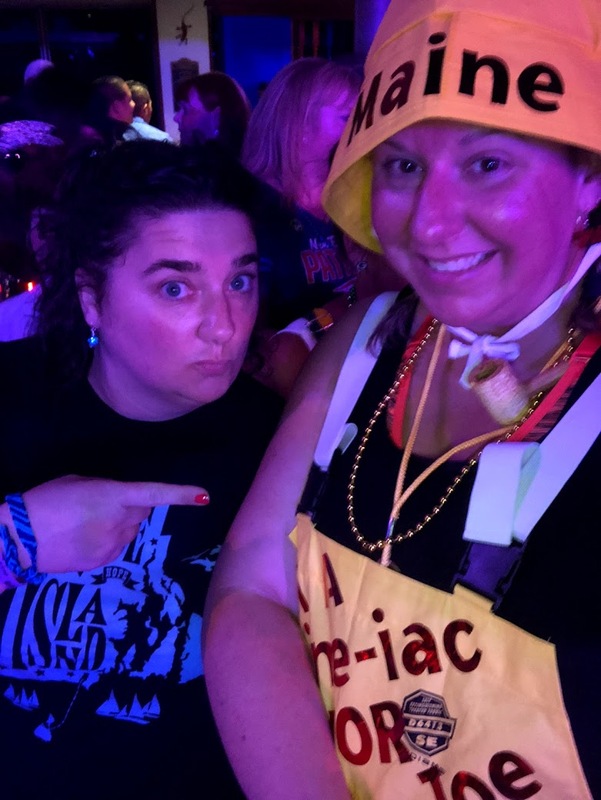 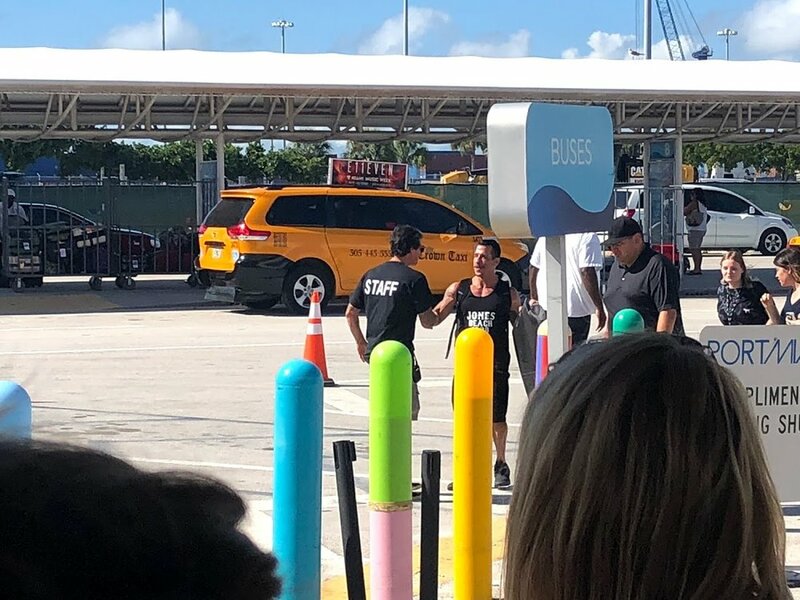 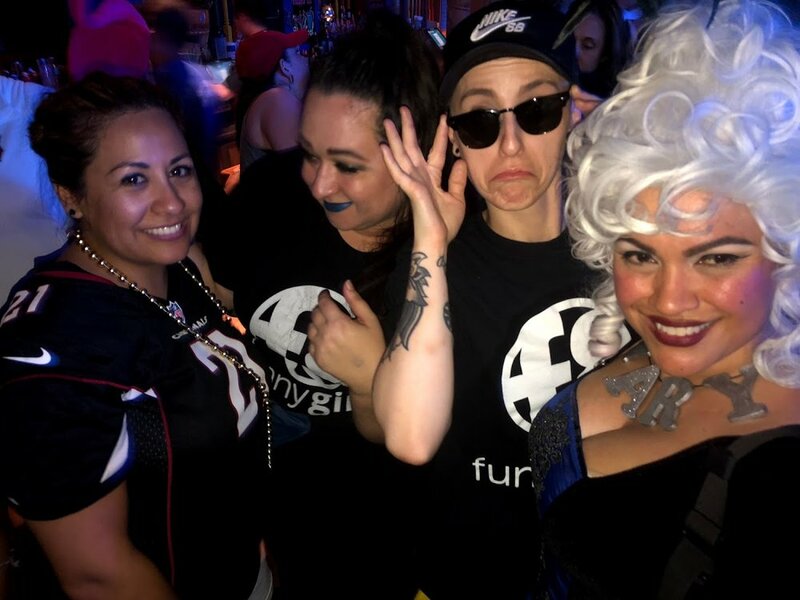 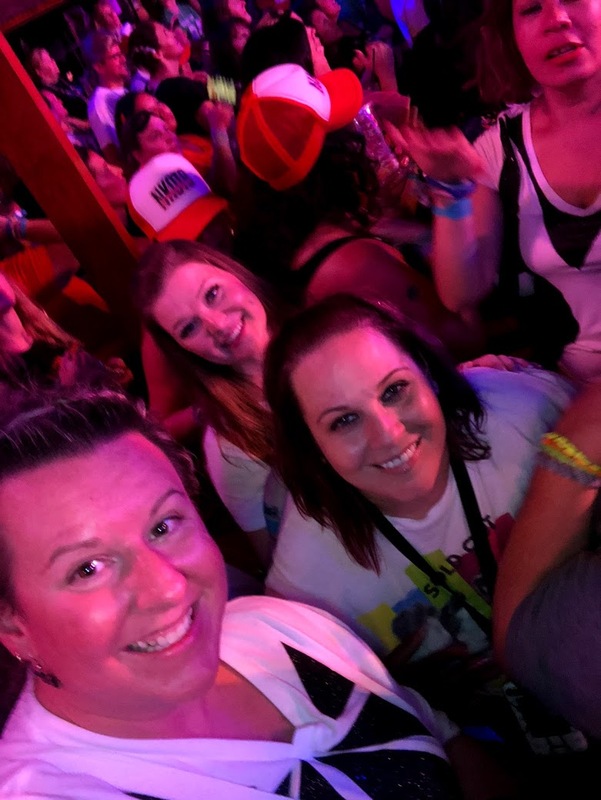 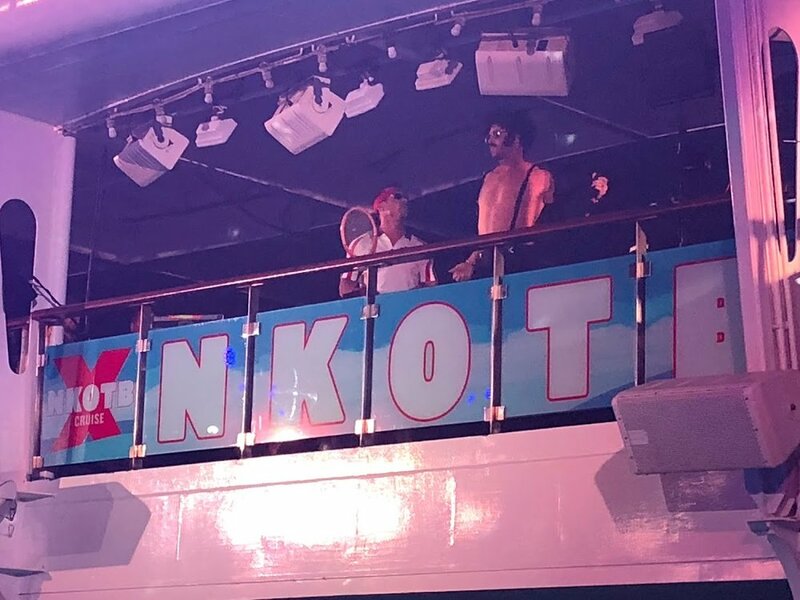 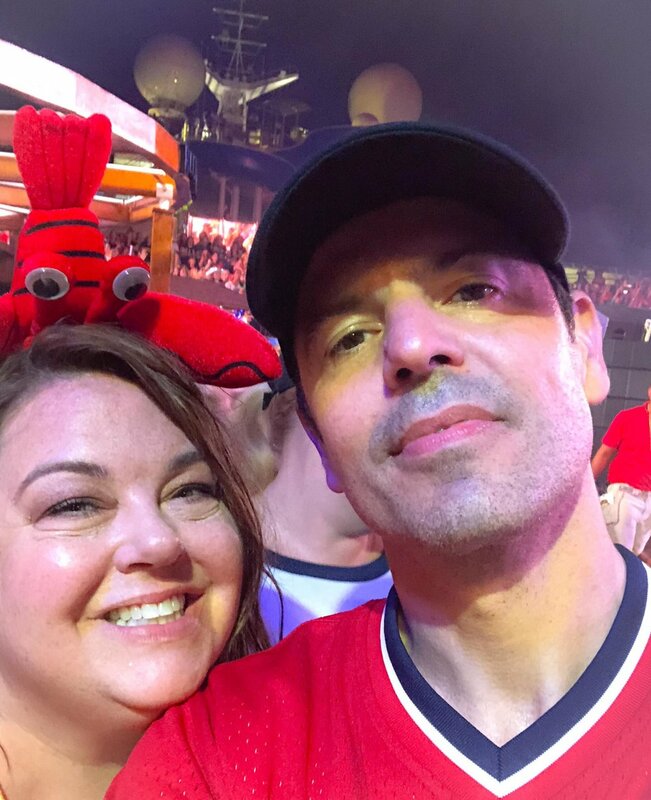 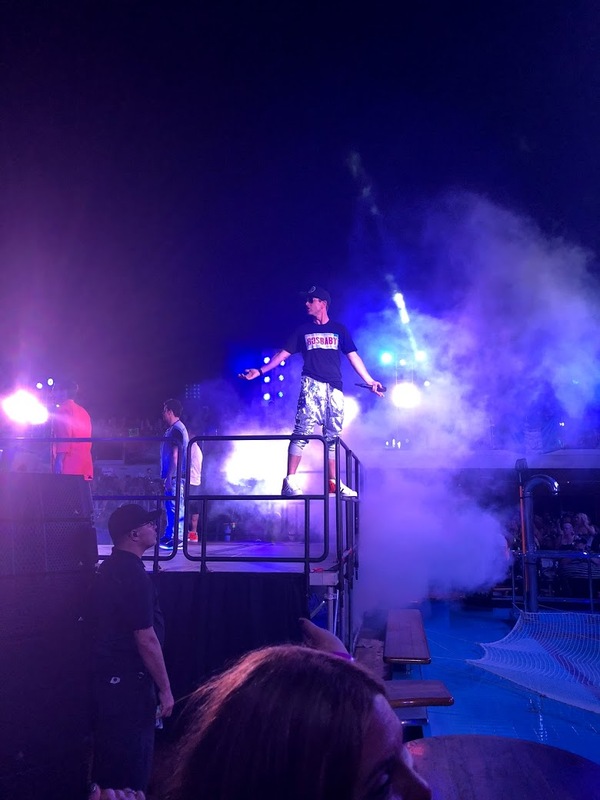 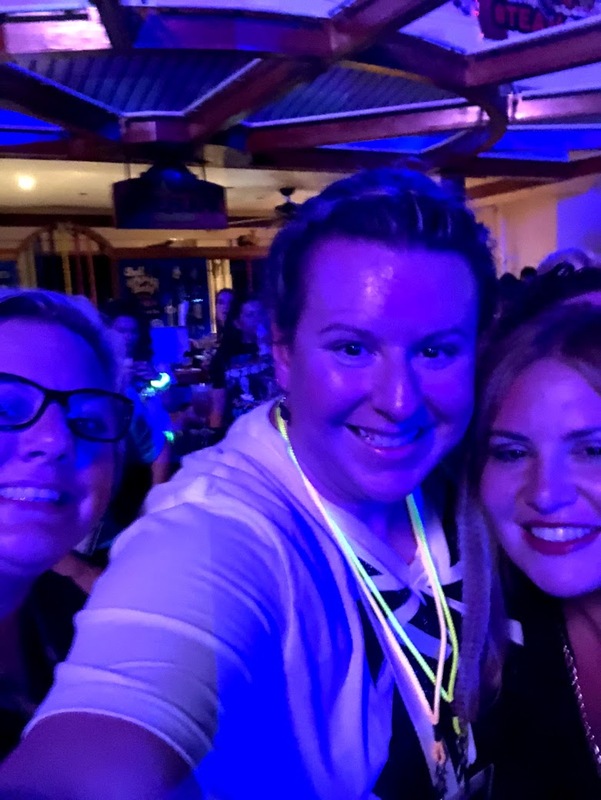 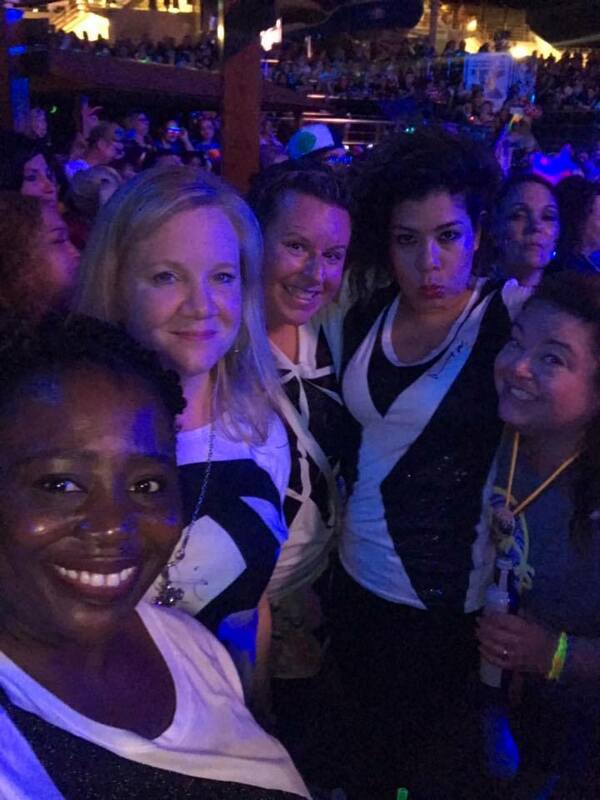 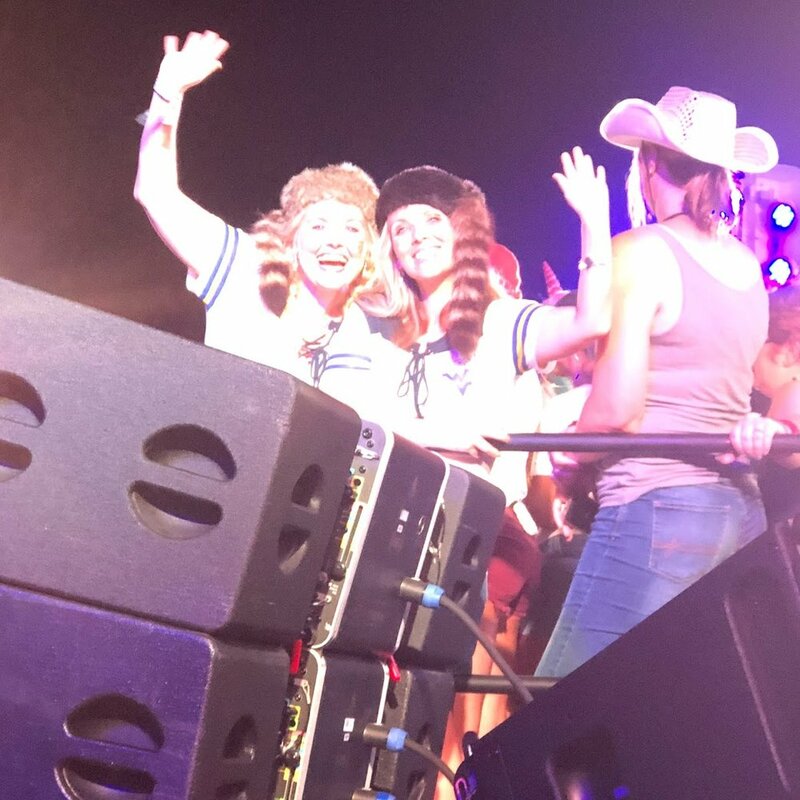 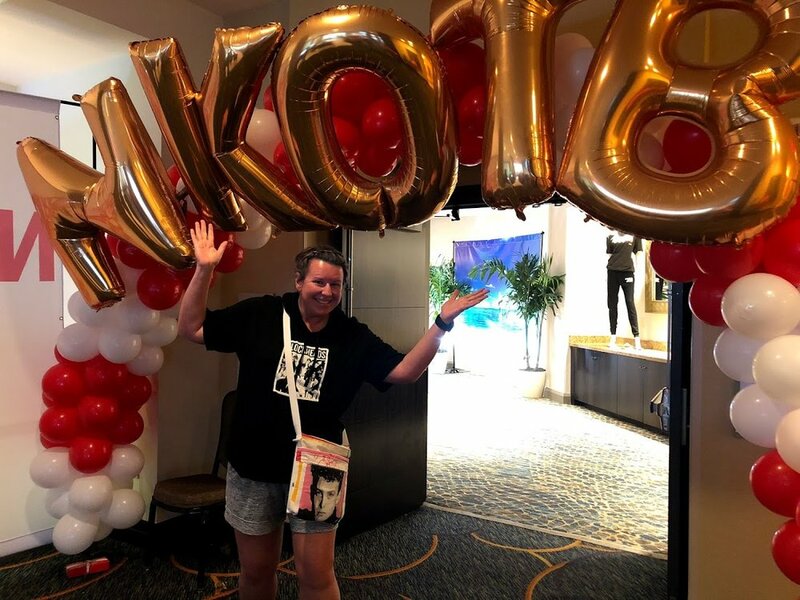 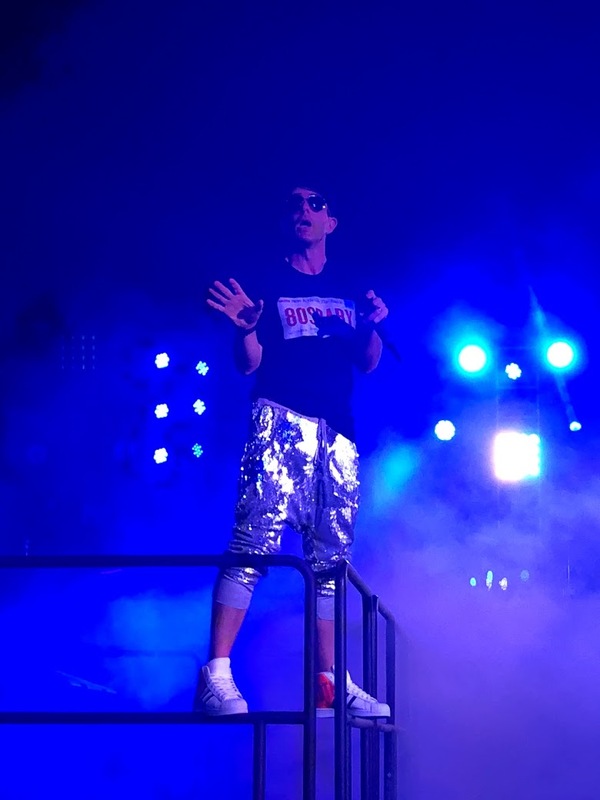 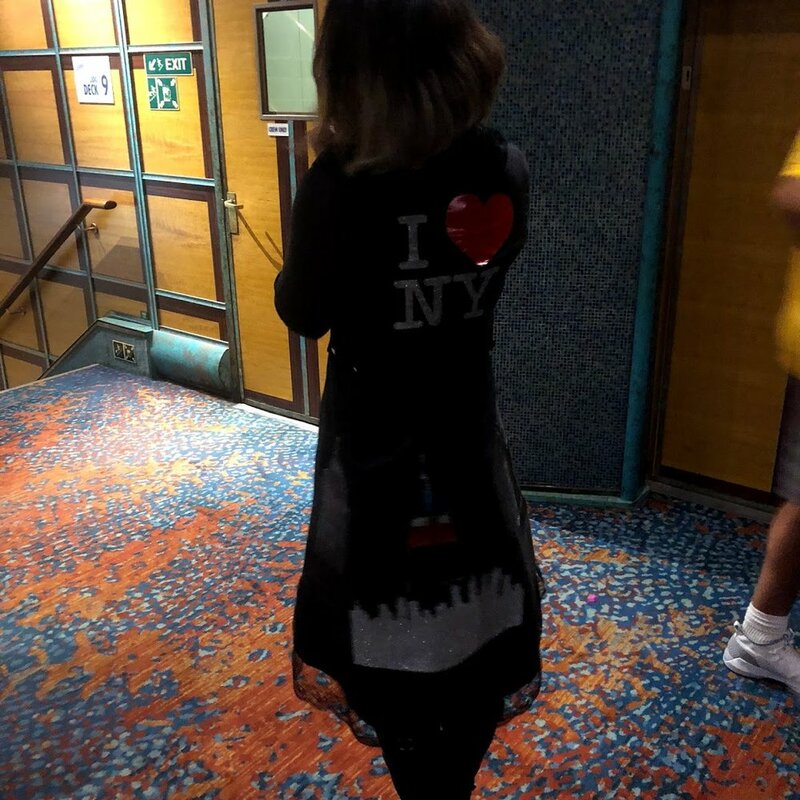 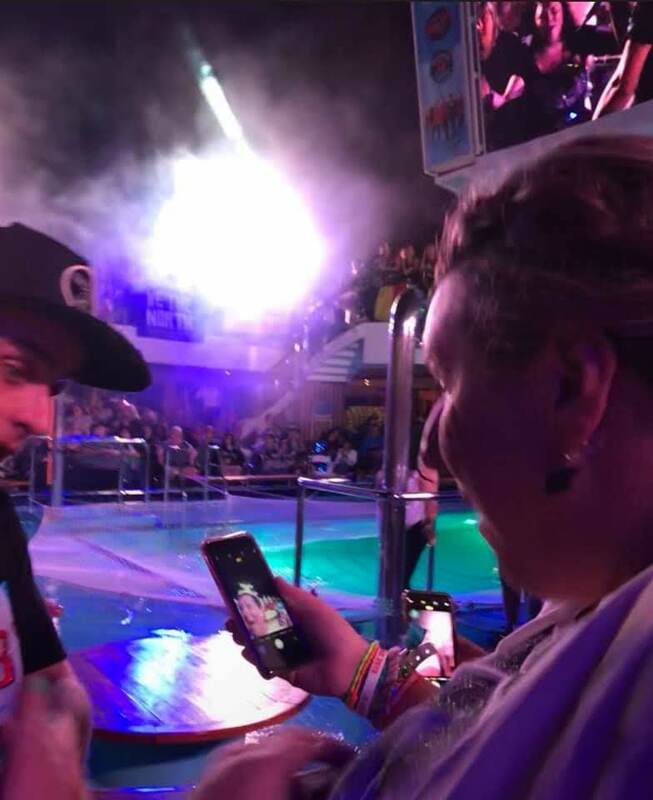 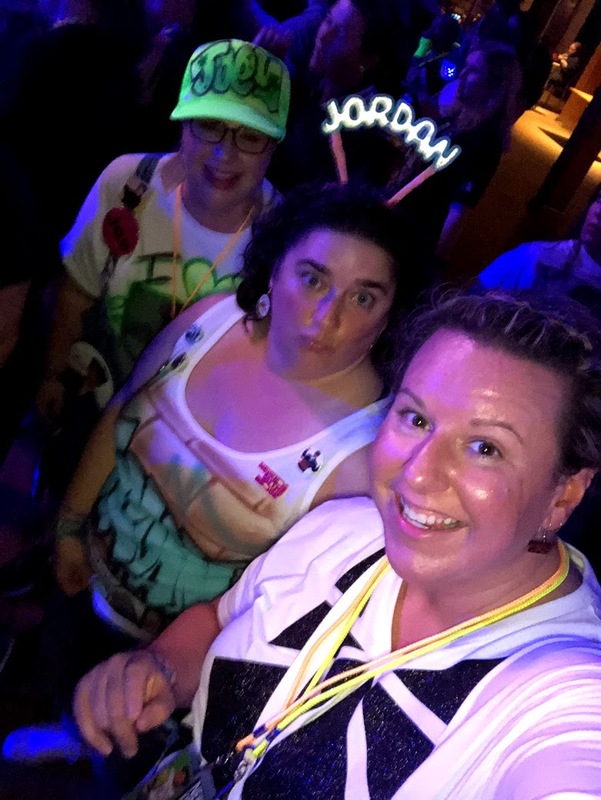 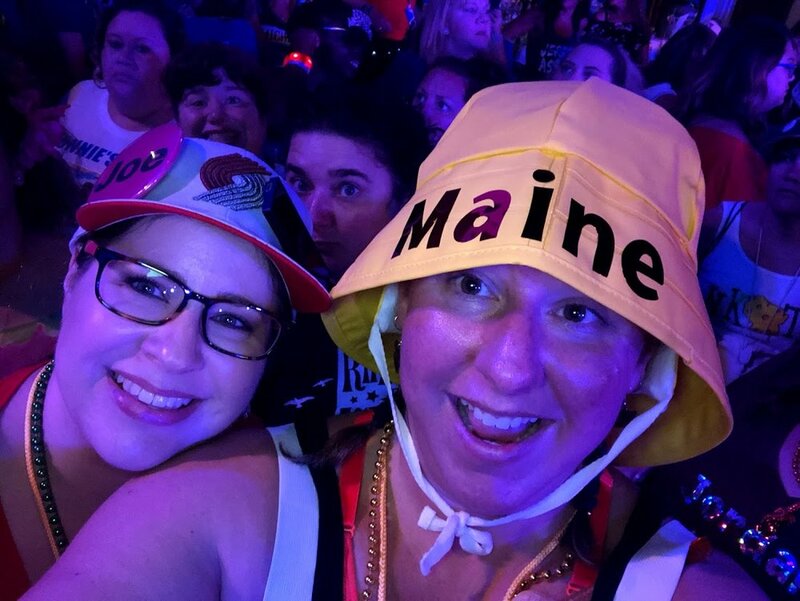 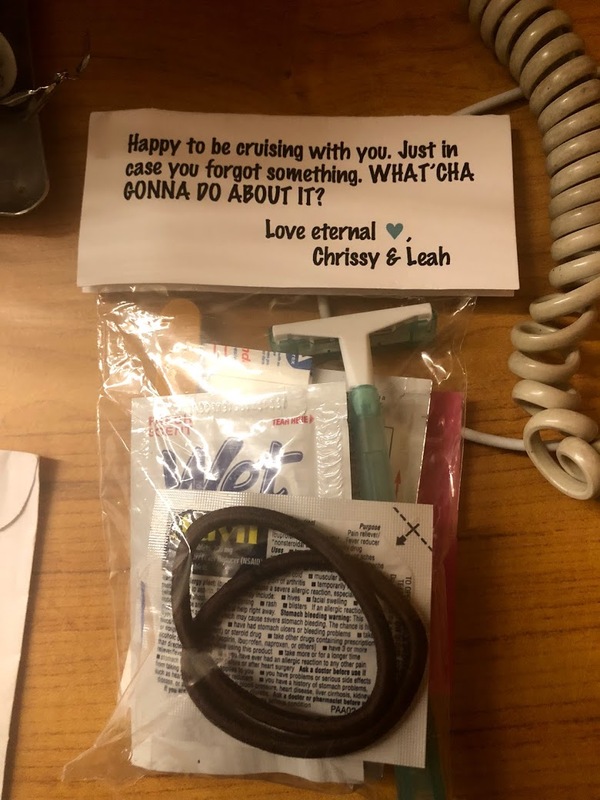 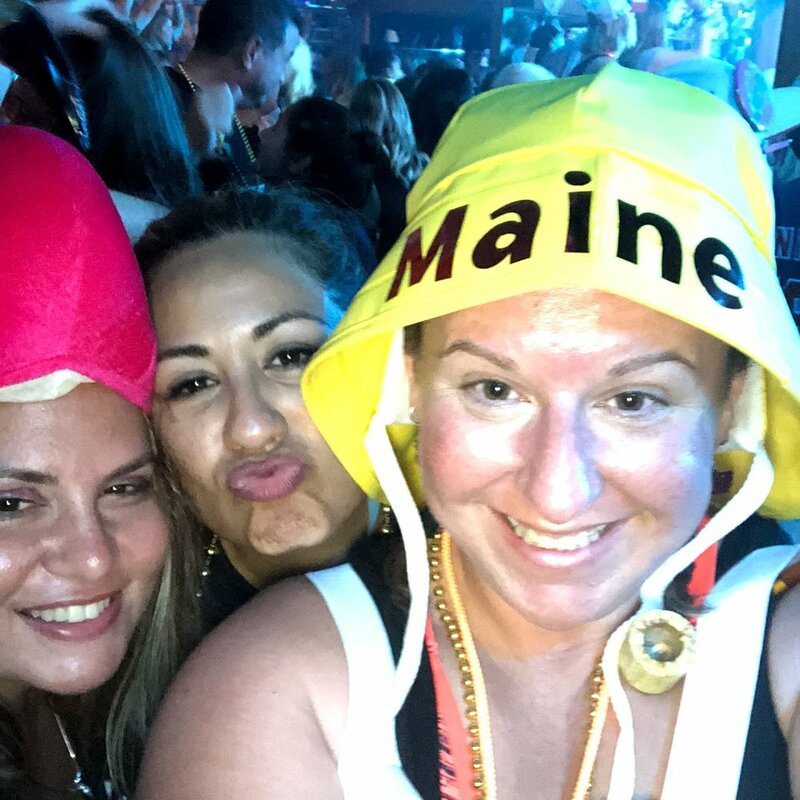 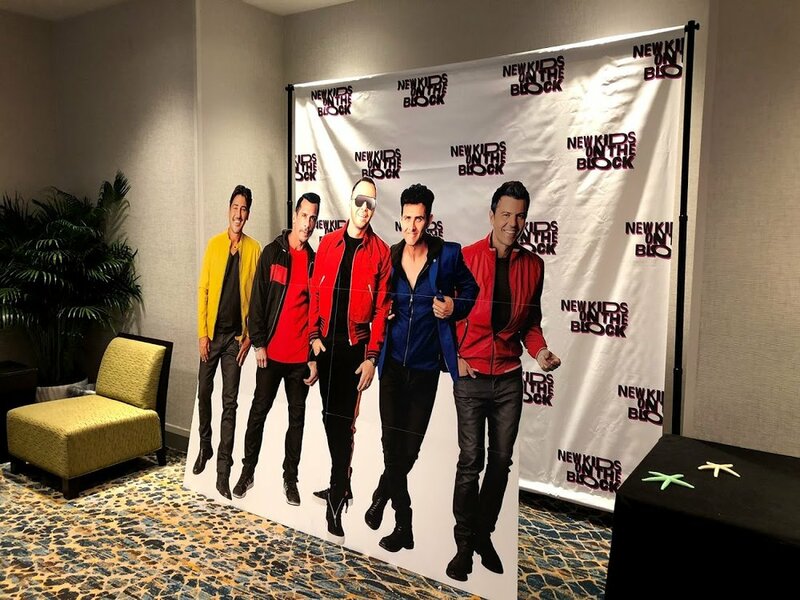 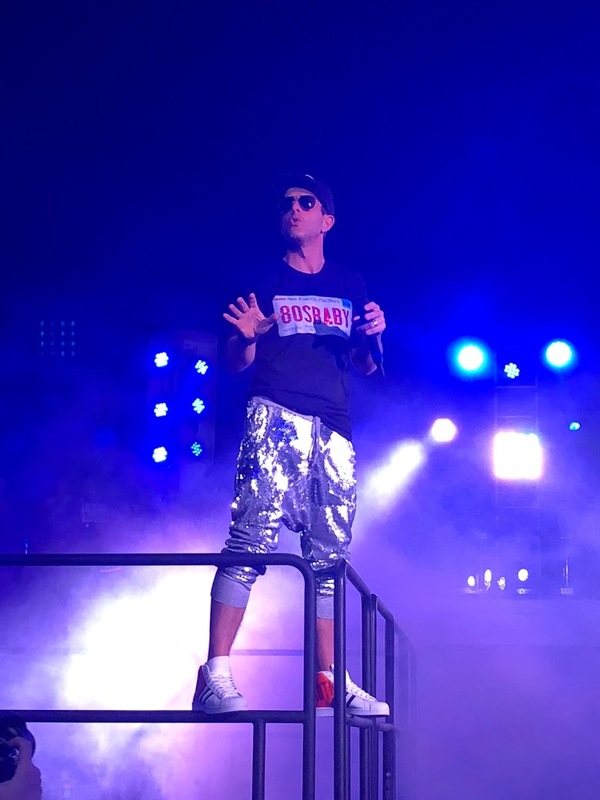 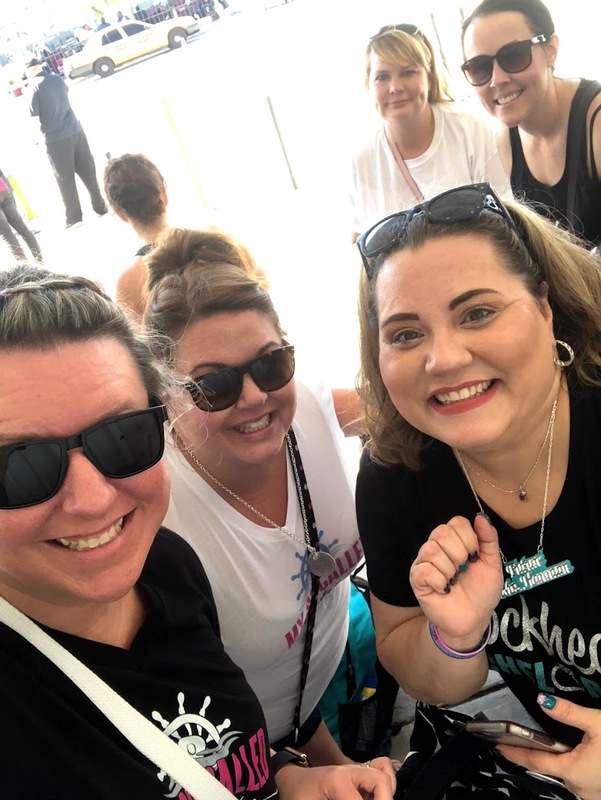 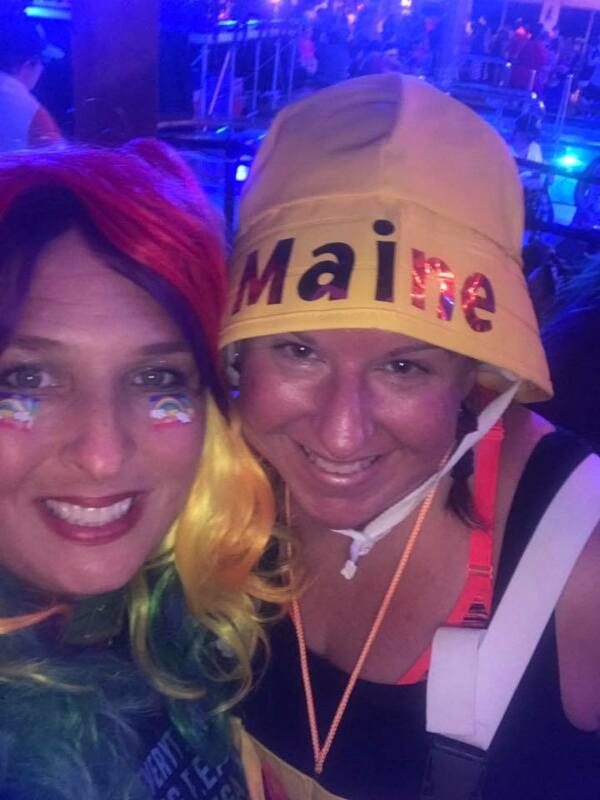 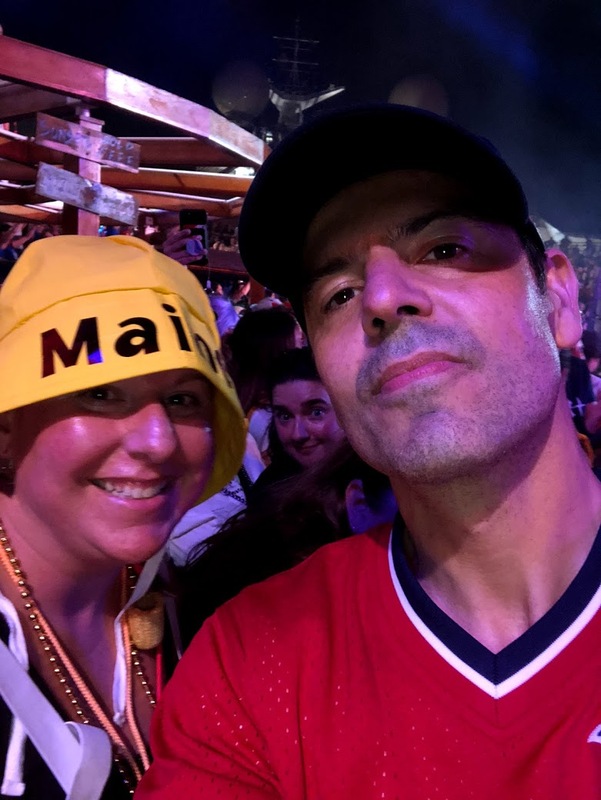 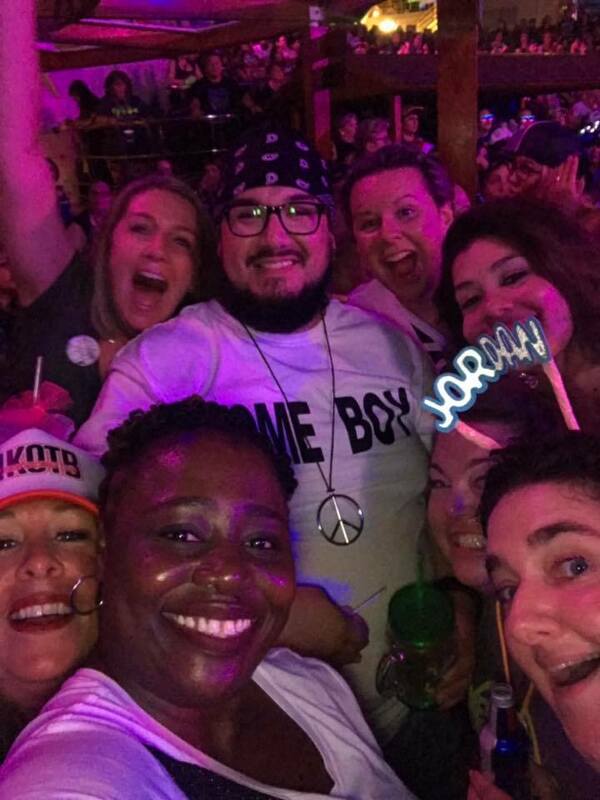 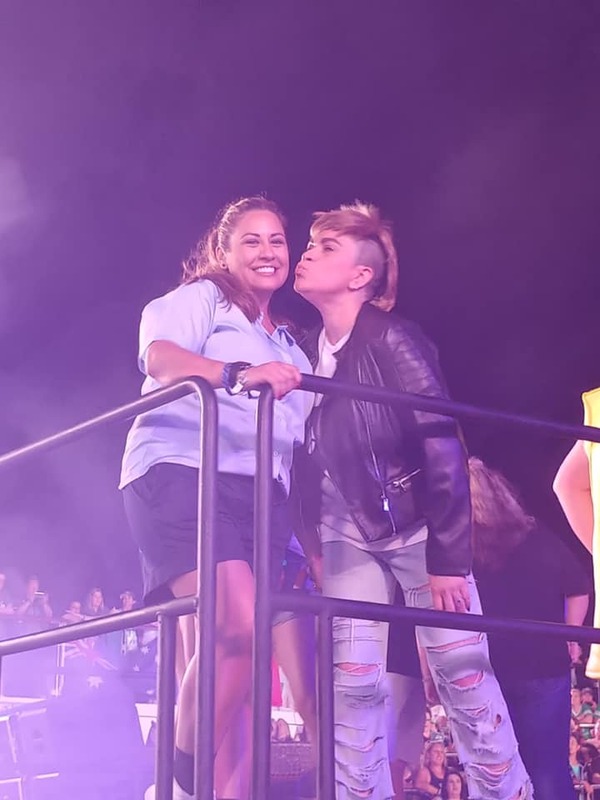 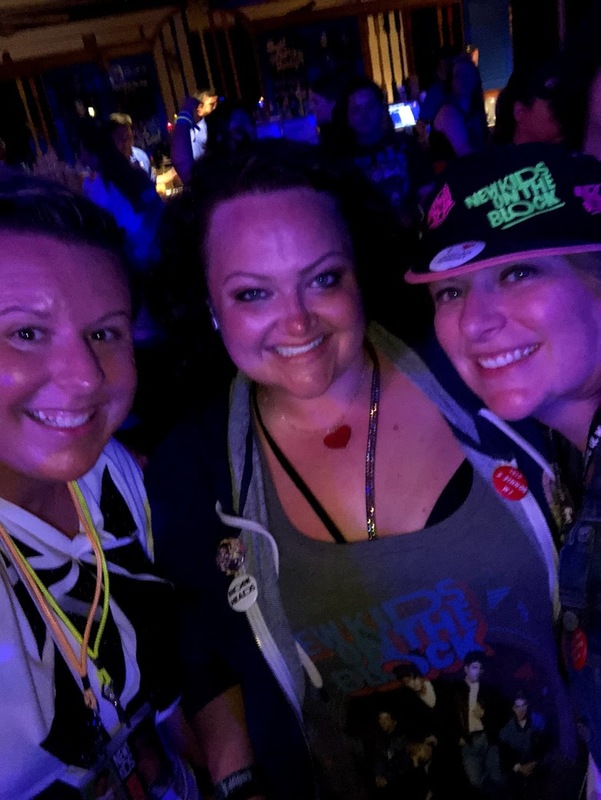 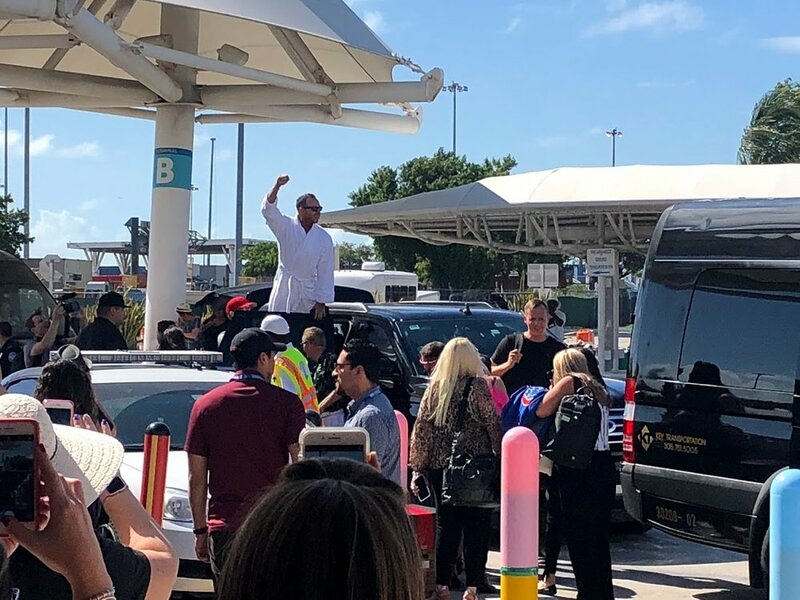 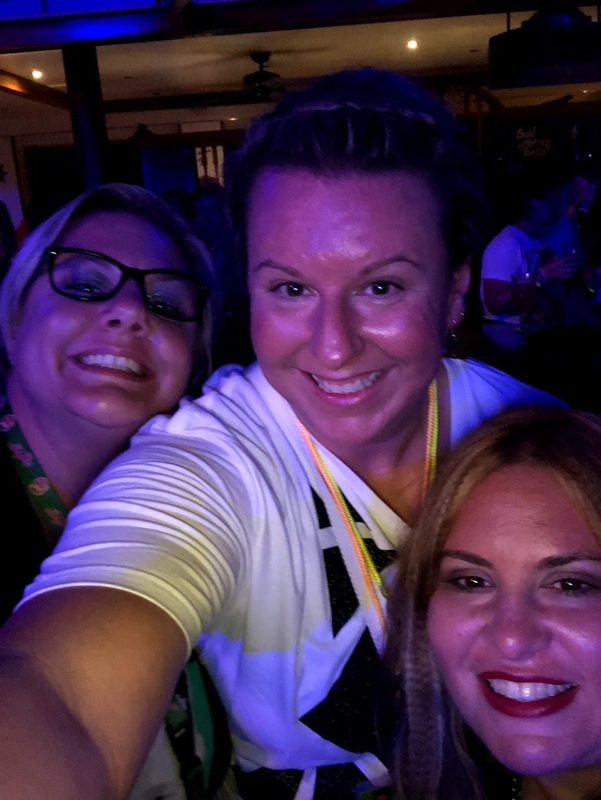 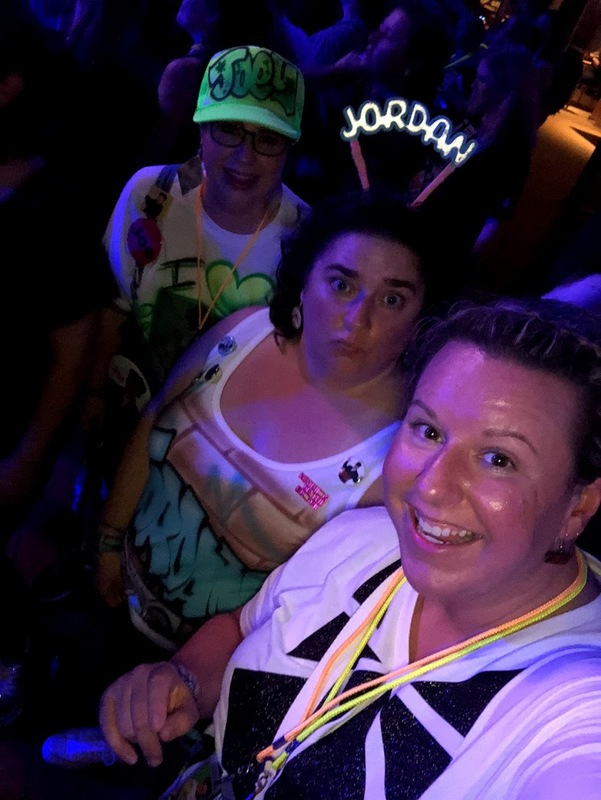 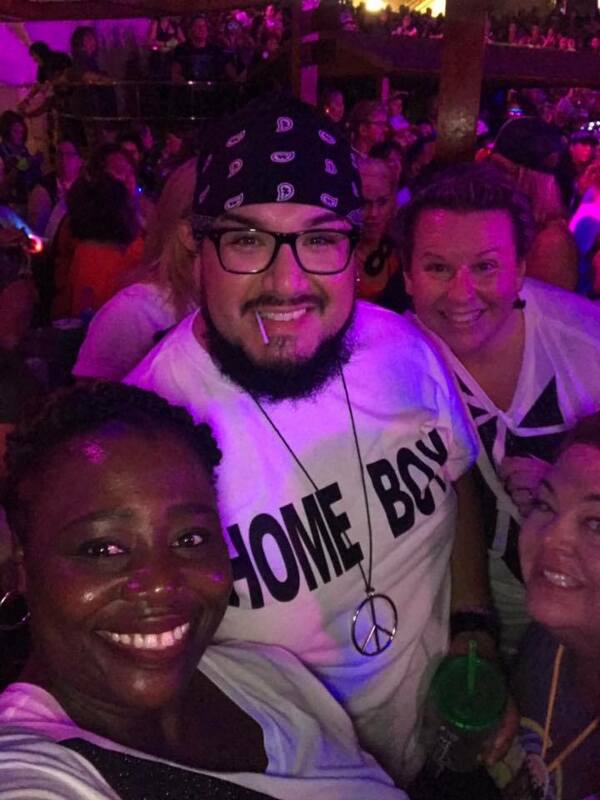 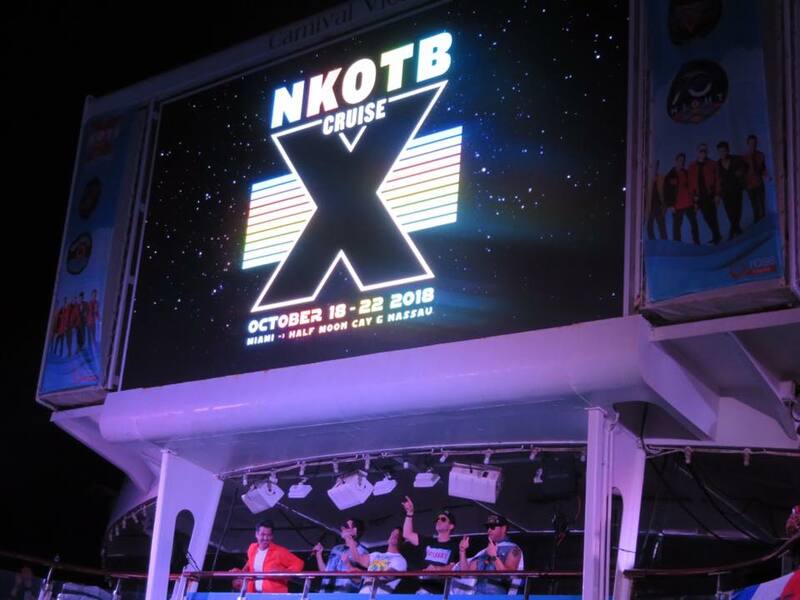 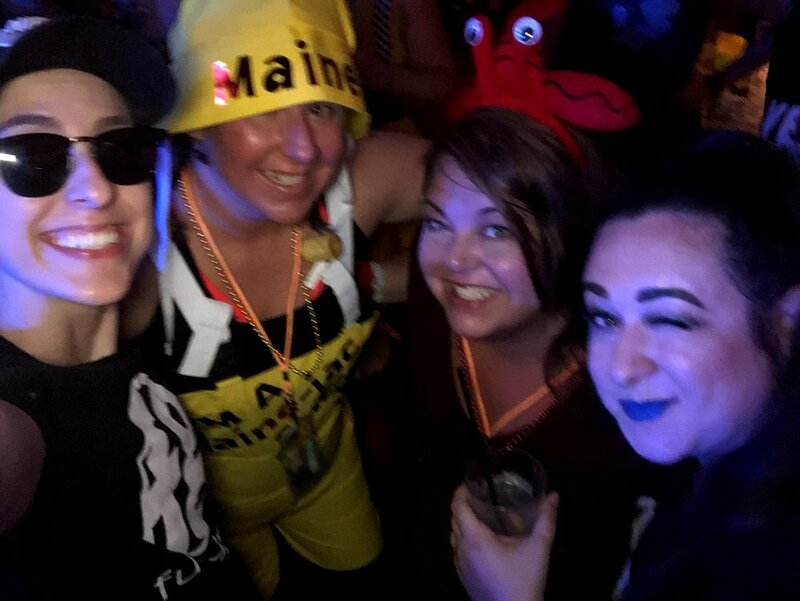 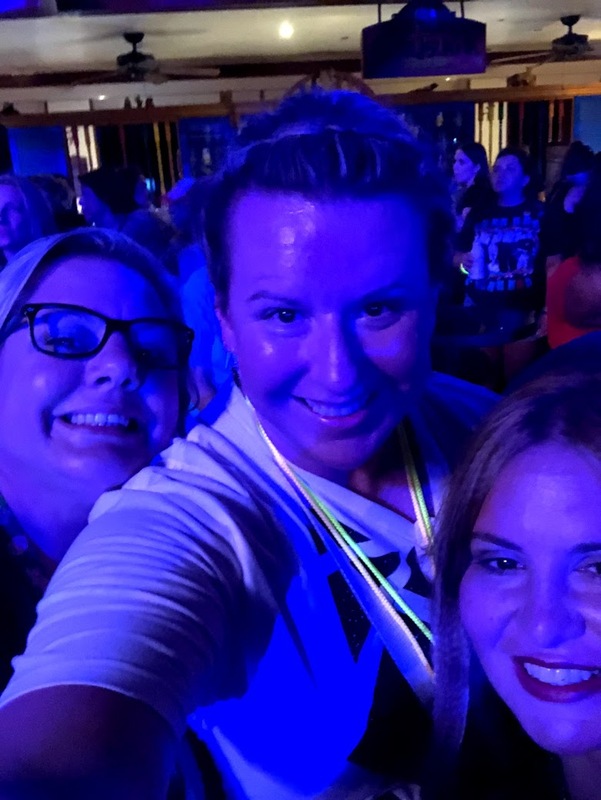 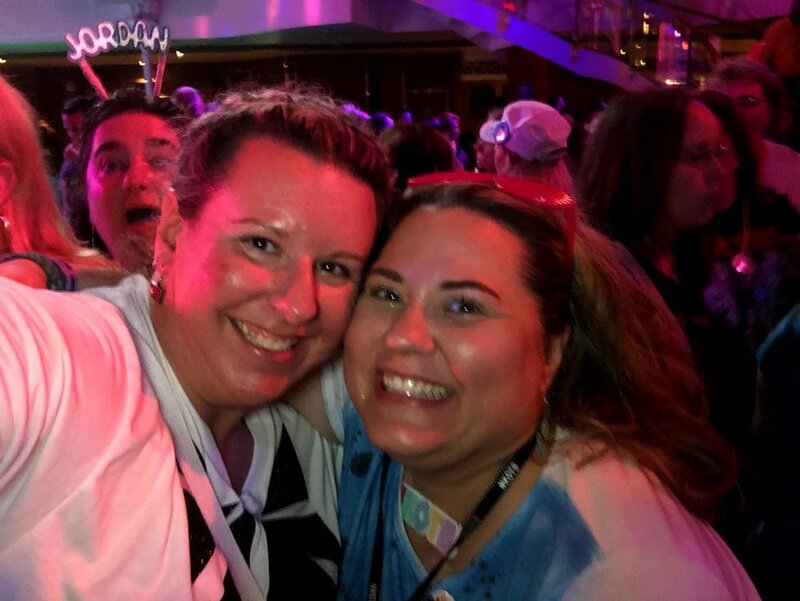 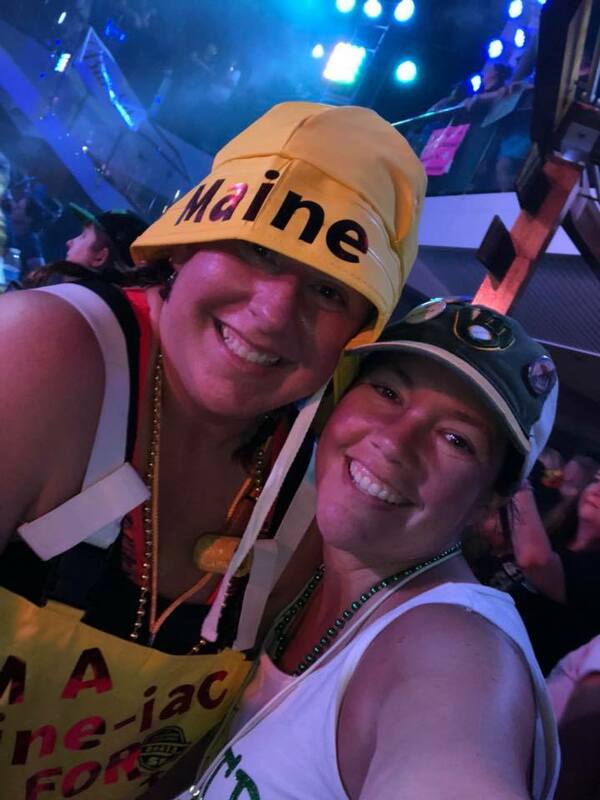 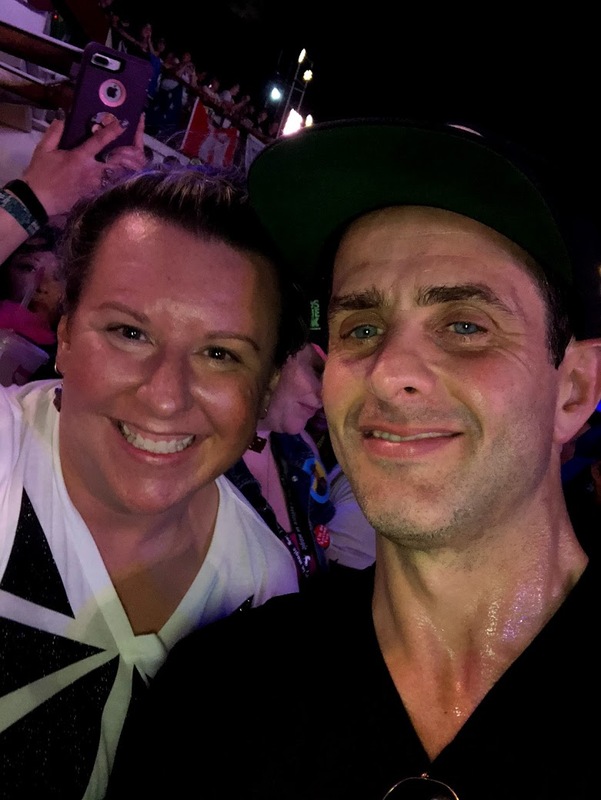 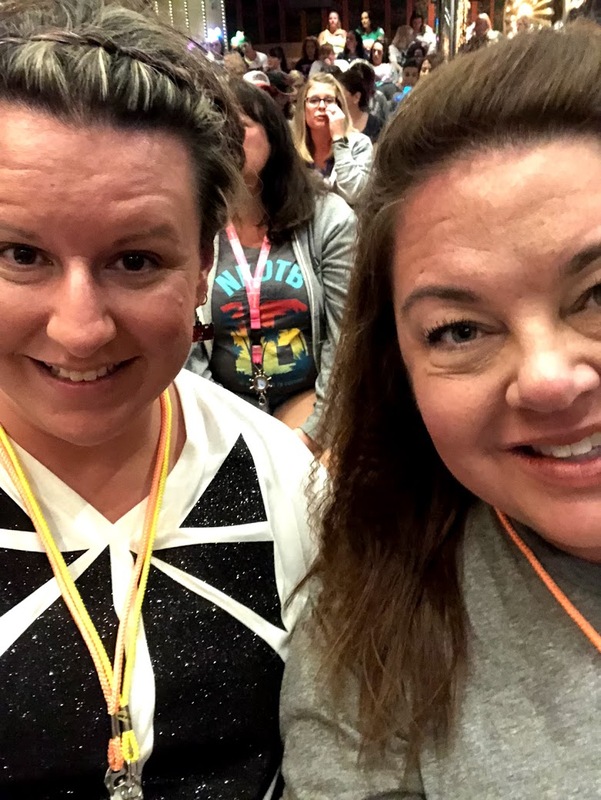 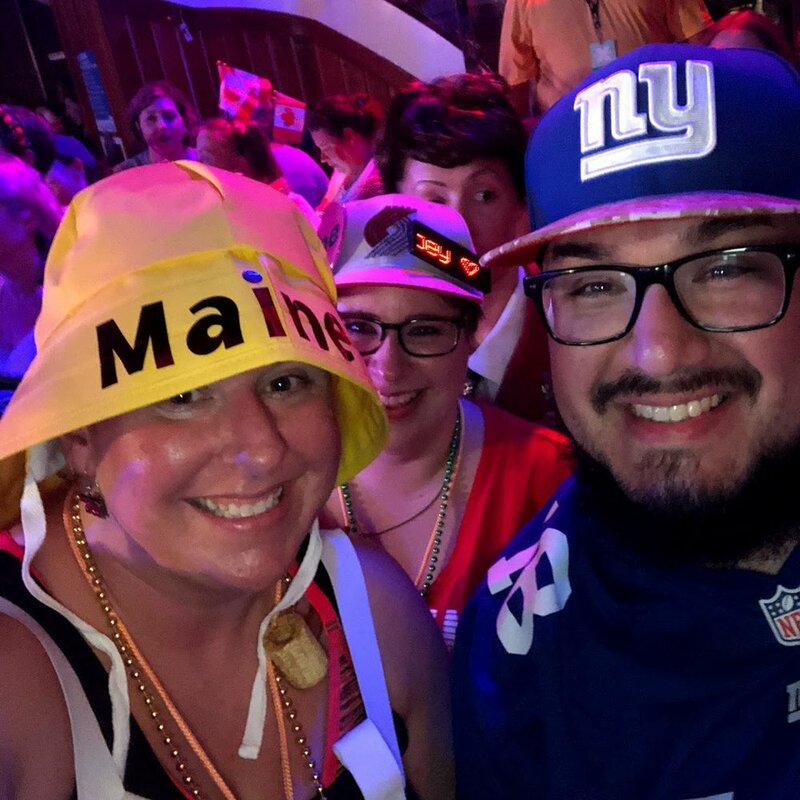 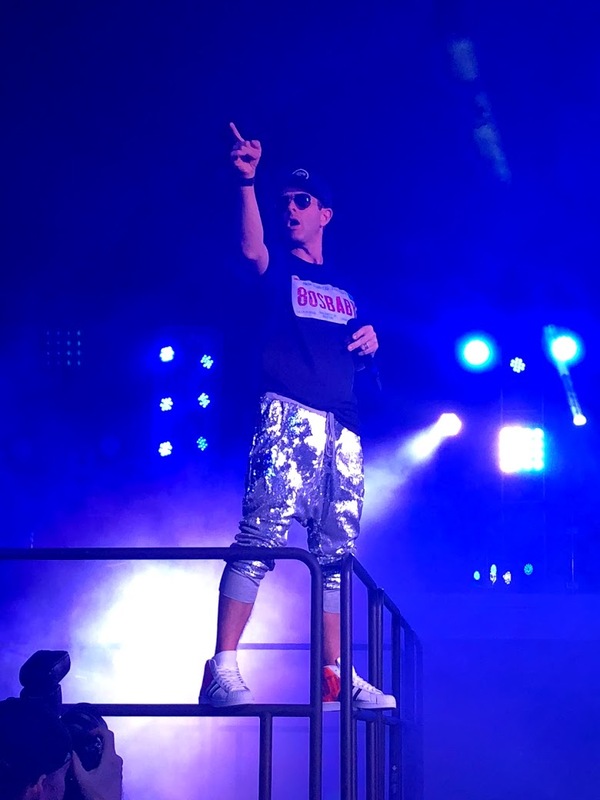 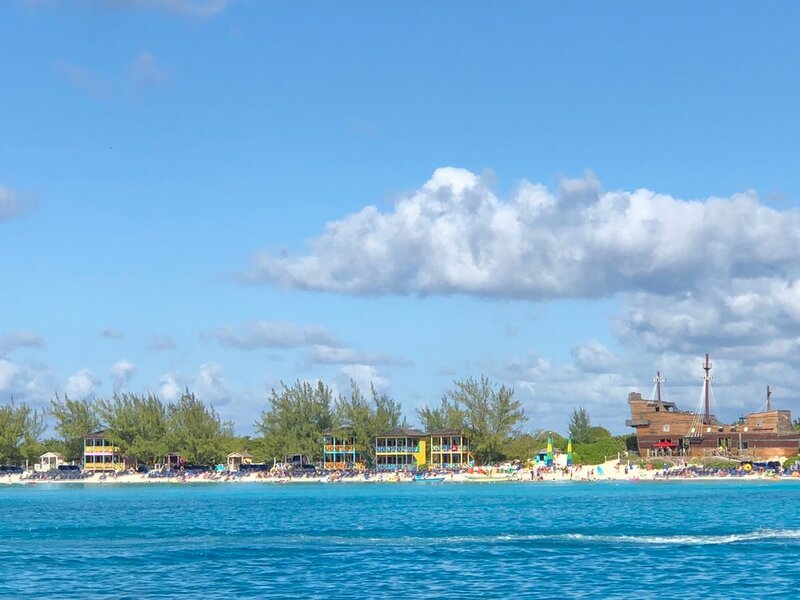 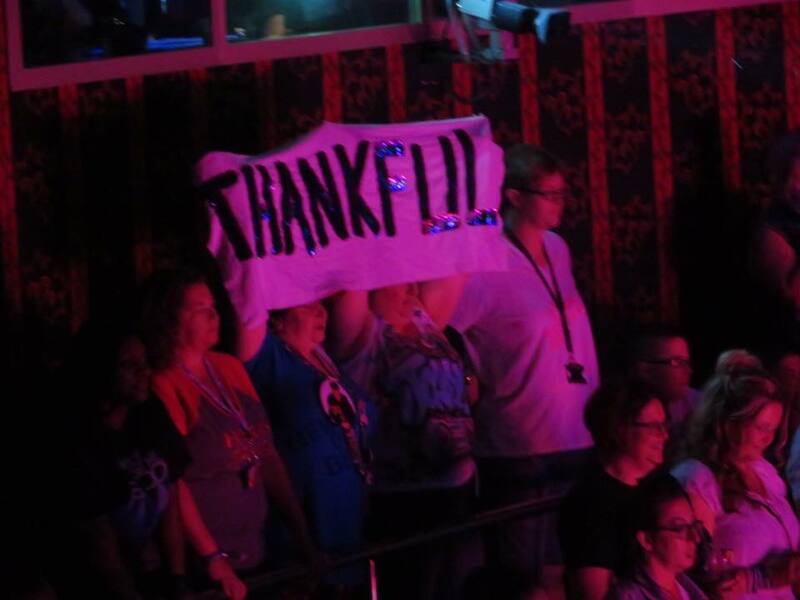 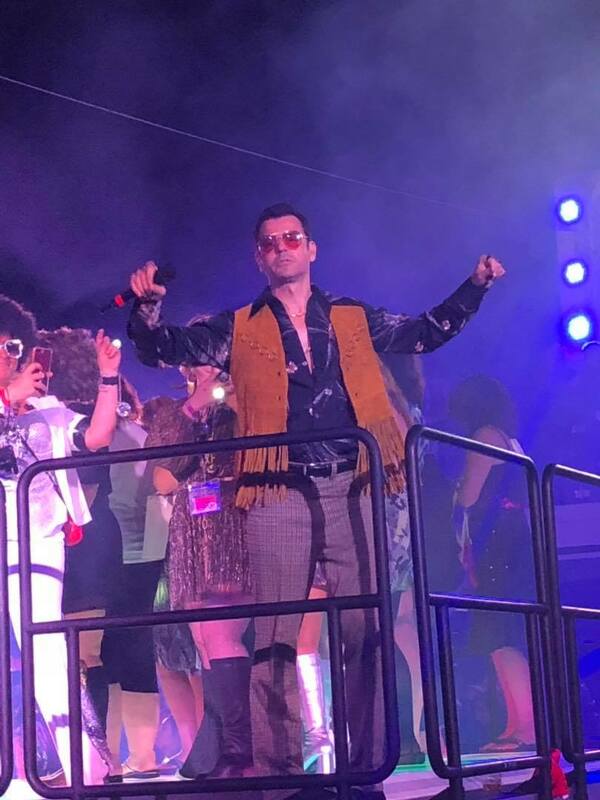 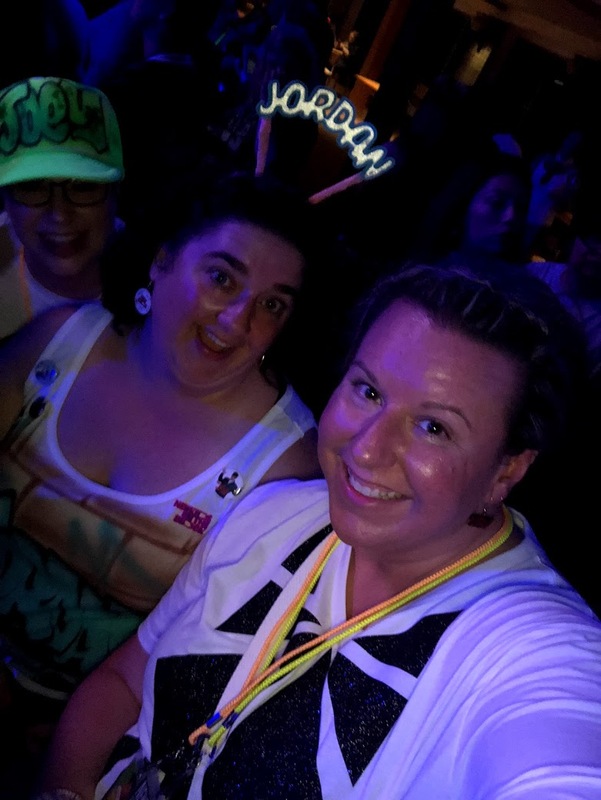 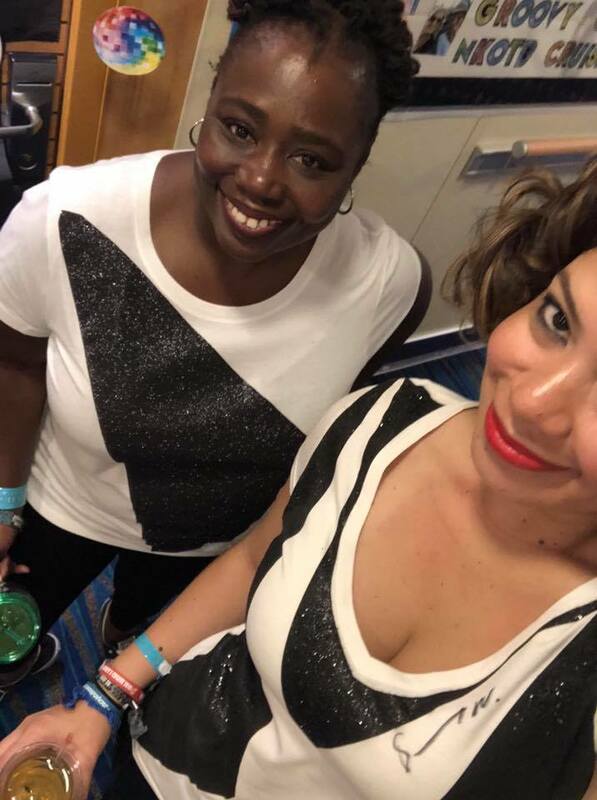 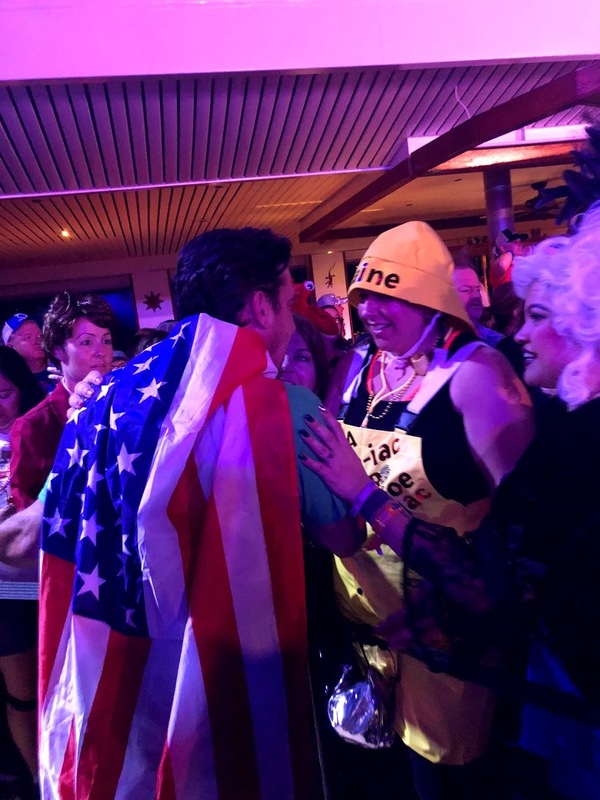 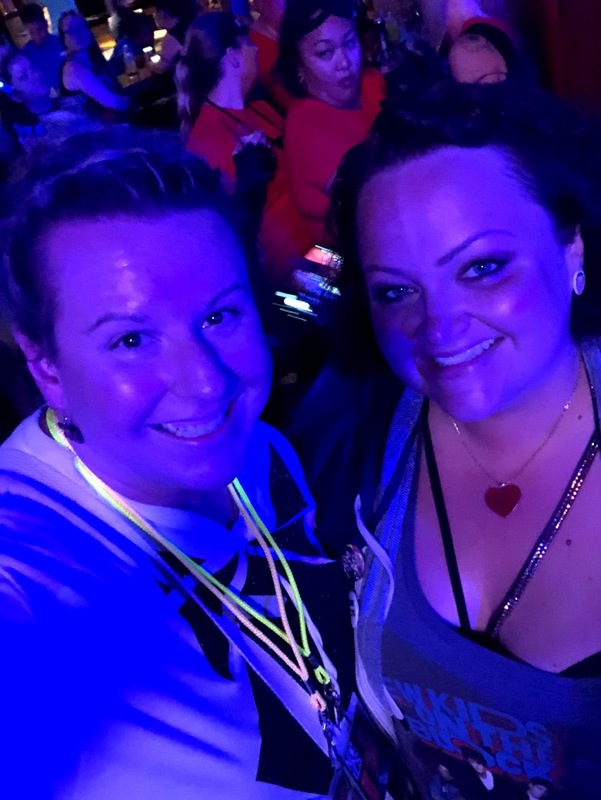 Join us, Nikki and Brooke, as we give our play-by-play of the NKOTB cruise…all from a first timer’s perspective. 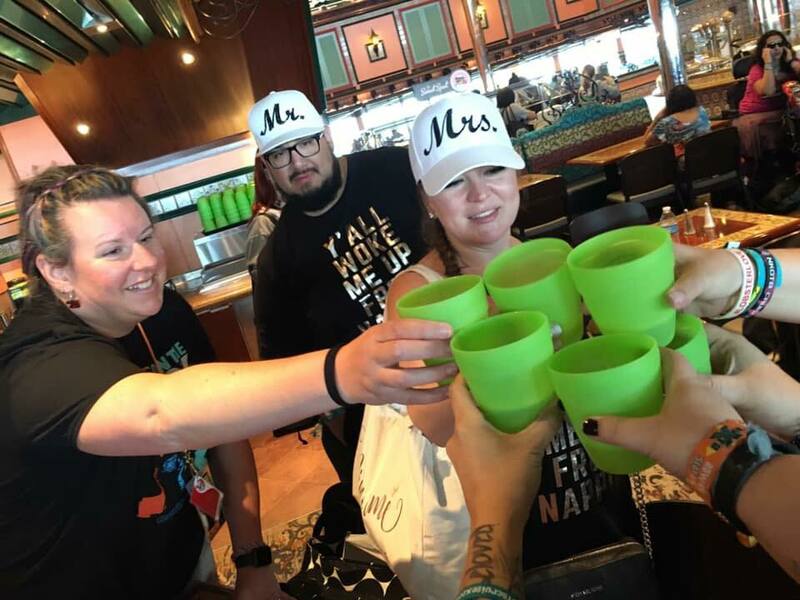 Needless to say, it was an amazing time with some amazing forever friends! 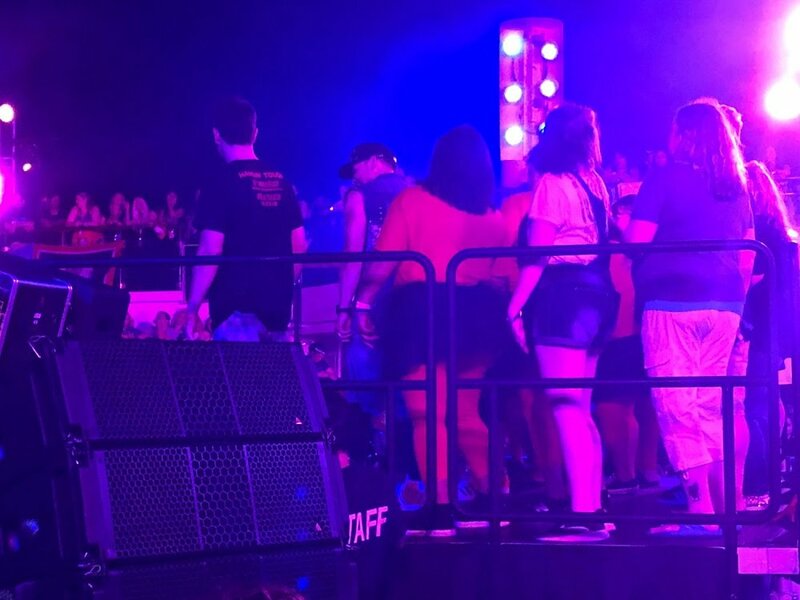 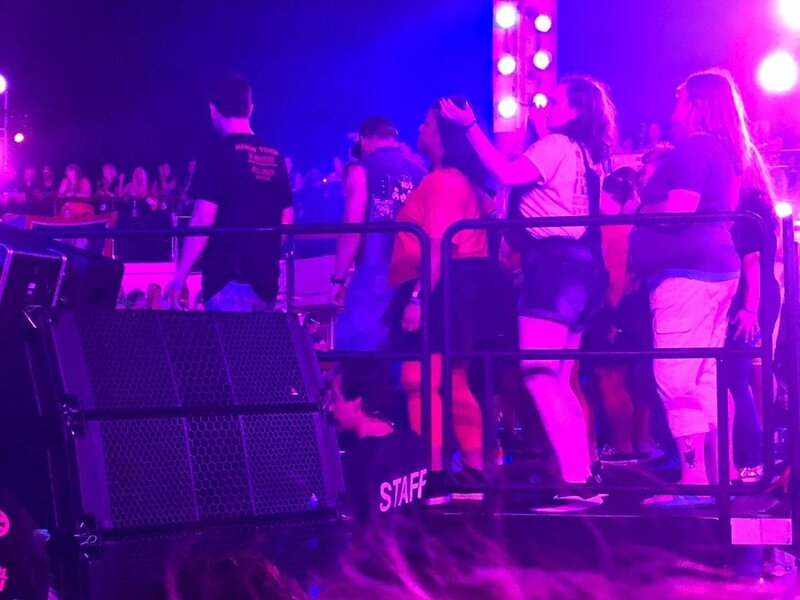 Listen for audio clips from some of them during the episode! 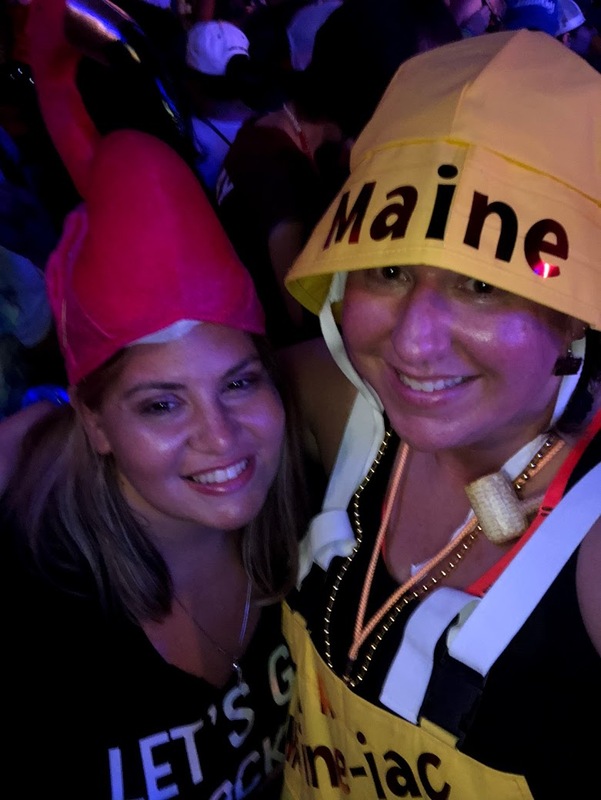 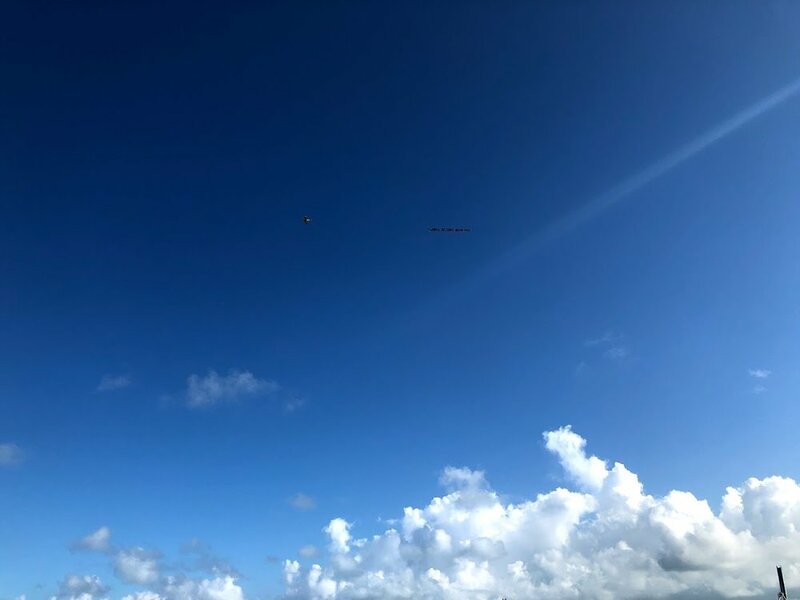 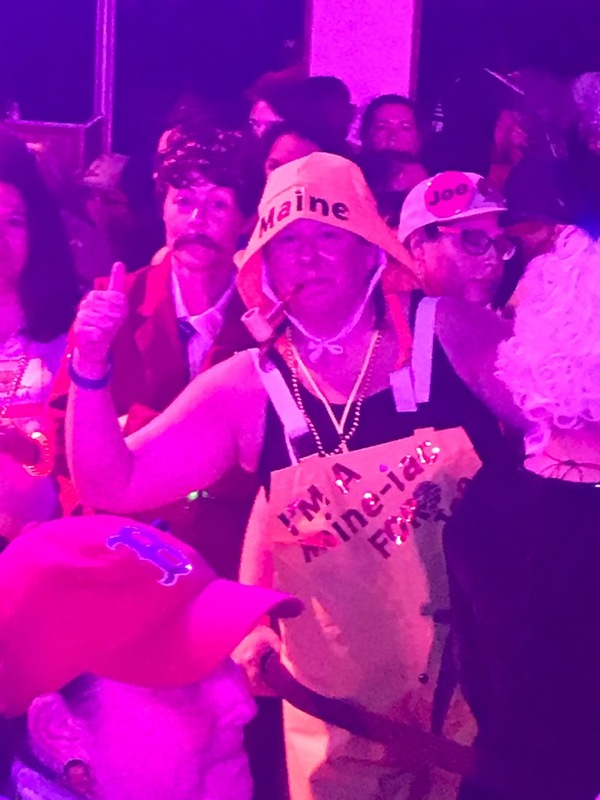 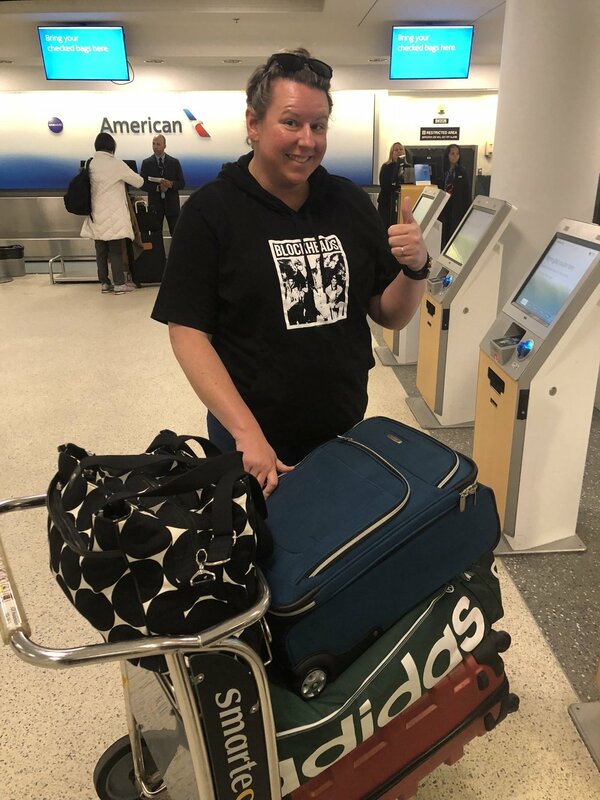 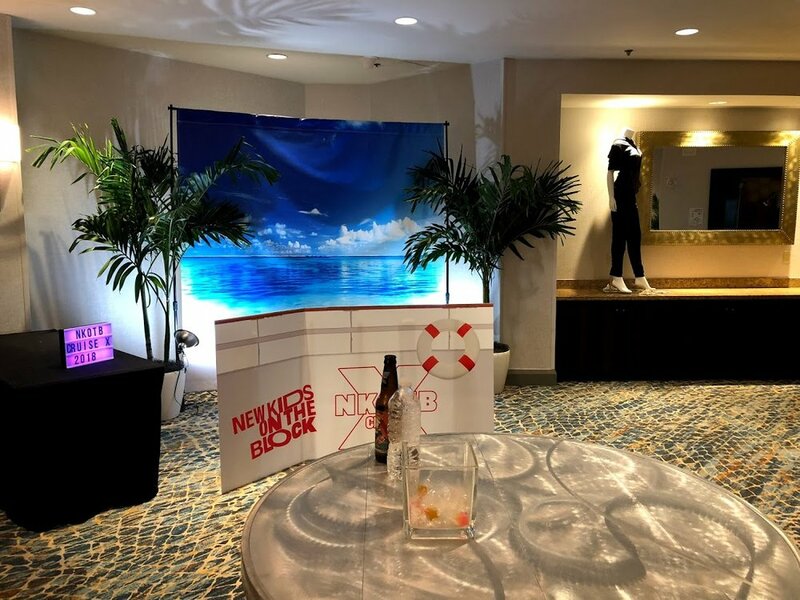 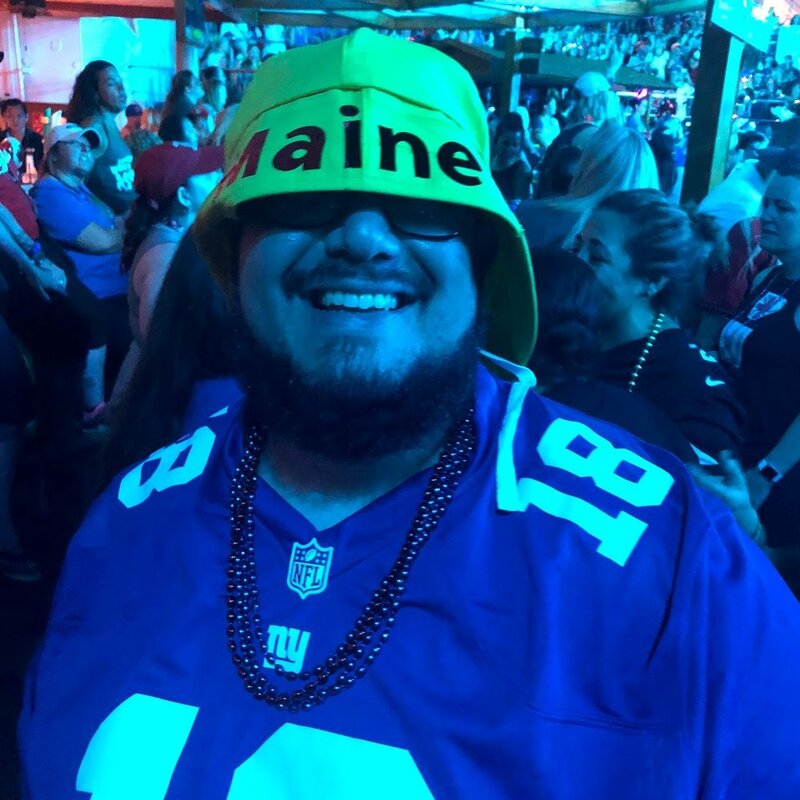 We drove to Boston (from Maine), flew from Boston to Miami, arrived at our hotel (Marriott Biscayne Bay), and met some people. 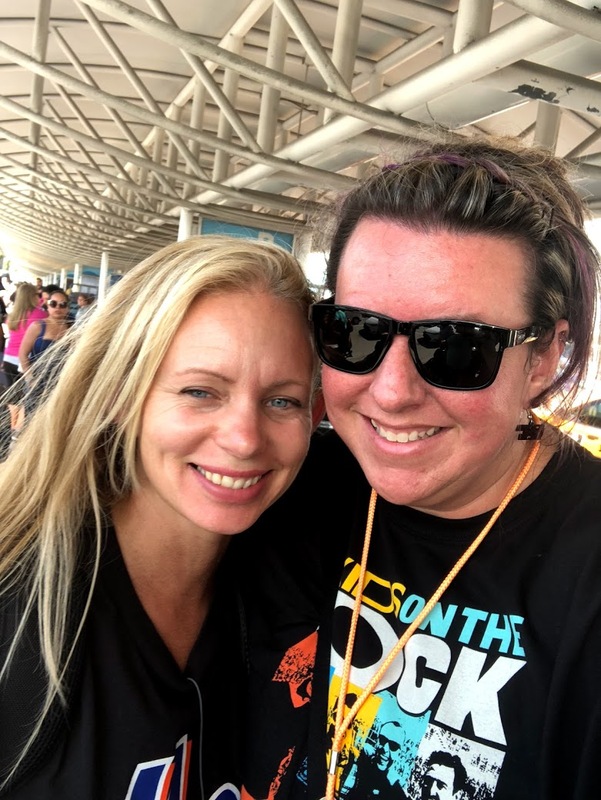 Nikki & Brooke on the plane with Michelle & Amy: Boston to Miami then on to the NKOTB Cruise!